Dr. Seuss made reading fun and fanciful for kids of all ages with imaginative creatures and nonsensical words. Celebrate his birthday on March 2nd with activities based on his books and/or writing style. Dr. Seuss books are known for their rhythm, rhyme, and nonsense words. 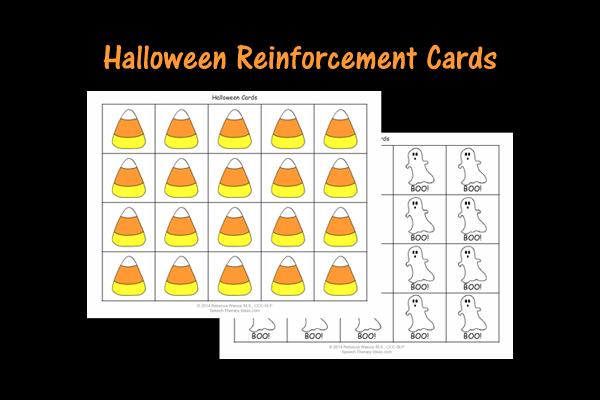 You can use them to work on phonological awareness skills, such as identifying and using rhyme and alliteration (words that begin with the same sound). With older students you can introduce onomatopoeic words, such as “pop”, “splat”, and “ding”, and have them use some in their writing. 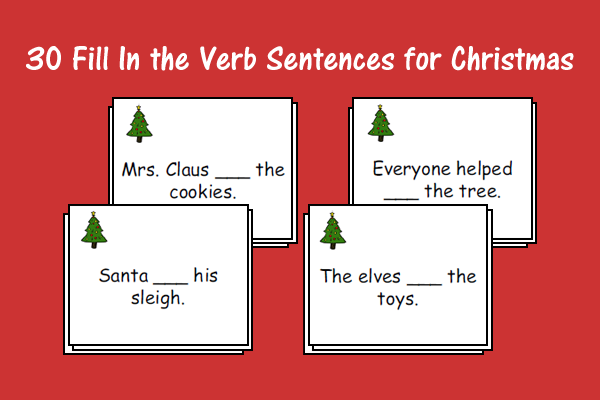 Pass out the character name cards and have the students listen as you read the activity cards. When they hear one that rhymes with their character’s name, they raise their hand and say the name and activity together. You can play to see who matches all of their characters first. 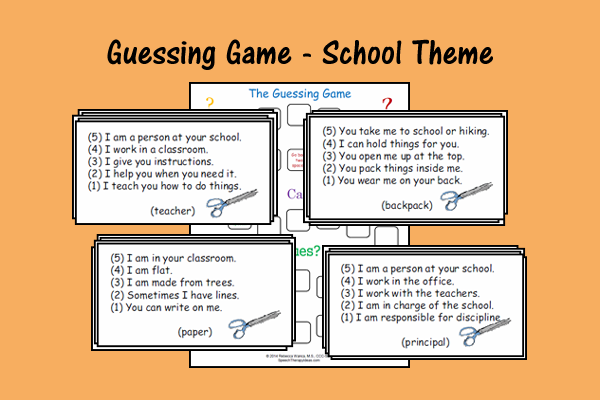 Play a memory game and have the students match the character’s name card with the activity card that rhymes with it. Have fun with Dr. Seuss this week, but beware, talking in rhythm and rhyme can be habit forming!